So a recent shoot with Stacie Orrico has been unsurfaced, and was shot by Christopher Kuehl. 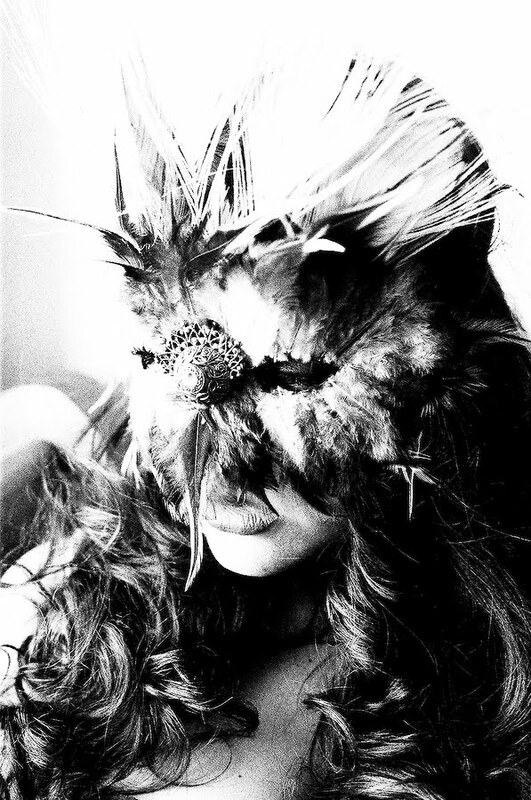 It features Stacie Orrico wearing exotic masks, with images shot in both black and white; and in colour. I especially like the black and white images as they appear more artistic, and there is something slightly elephant man/ mutant edy about it. 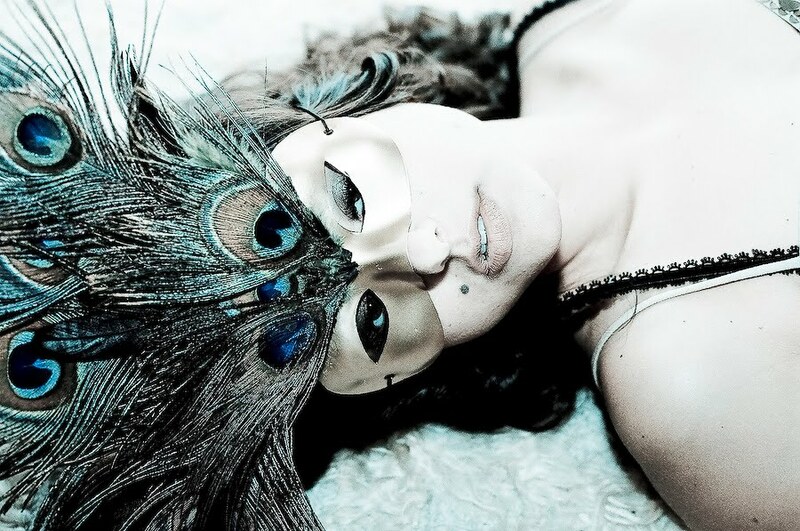 Apparently Stacie is set to release her new album mid to late 2010, but there is NO news whatsoever regarding the release, a single... nothing. But videos of her recording in the Studio have surfaced since March 2009, and the demo "Light Years Apart" sounds AMAZING... hope it will be on her record! Made her look rachet , kinda trampy dont ya think ?